As the entire is busy preparing for our Noche Buena Meal, I've decided to take a short break to share with you our favorite cooked ham, Excelente Cooked Ham. Many years ago, we've tried several hams from different stores and delis. We've also ventured into various types of ham including Chicken Ham, Hamon de Bola and all sorts. It didn't take long before we all concluded that the best cooked ham for us is Excelente Deboned Chinese Cooked Ham. When you buy any ham from Excelente, it comes witht heir special glazed sauce. The Deboned Chinese Cooked Ham is cooked perfectly as you can see by its looks. The Deboned Chinese Cooked Ham has tender meat that has the right blend of sweetness and saltiness. It also has the right amount of fats in it too. 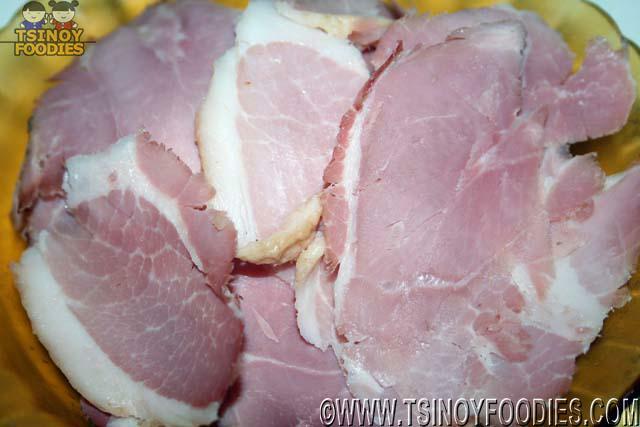 Excelente also sells Boned Ham (980 php/kilo), Scrap Ham (740 php/kilo) and bacons. 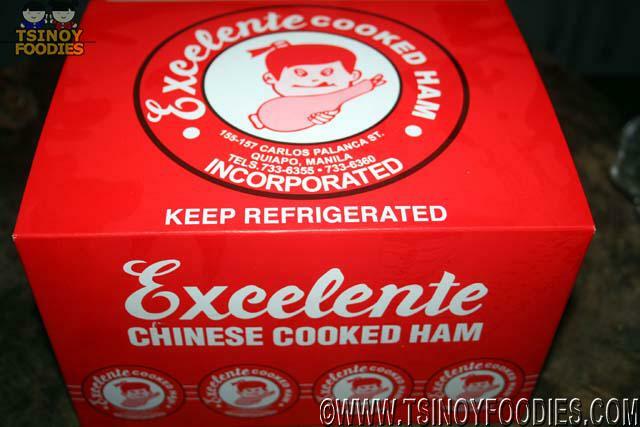 Excelente Cooked Ham is a trusted name when it comes to cooked ham. I'm sure we're not the only family who is delighted with their products. 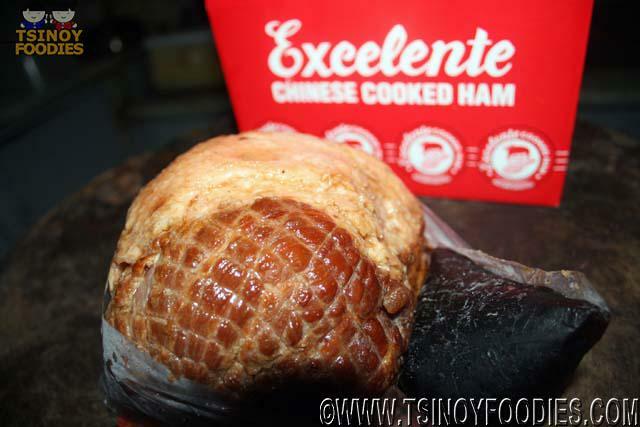 Excelente Cooked Ham is a must in the Noche Buena celebration and its the perfect gift item for friends and family too.